National Geographic called it a threat to the Gulf of Mexico’s $6 billion seafood industry. 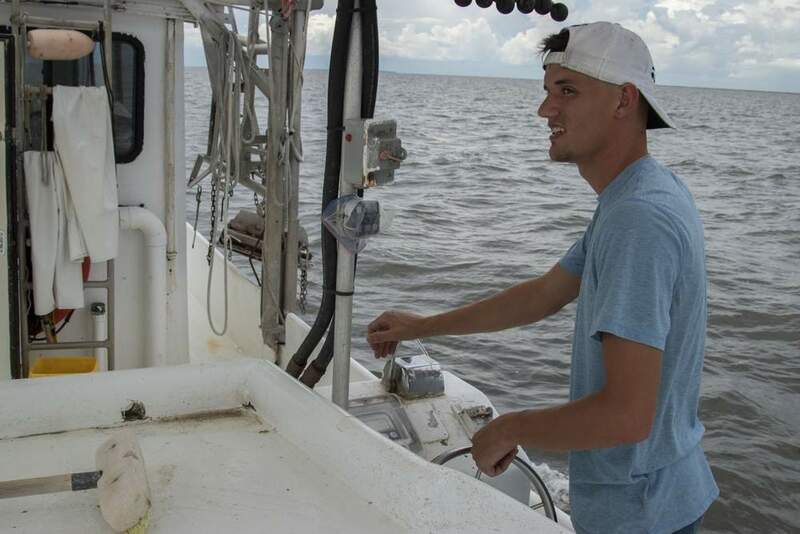 Louisiana Universities Marine Consortium said it is the size of Massachusetts and growing. It is the Dead Zone in the Gulf of Mexico. 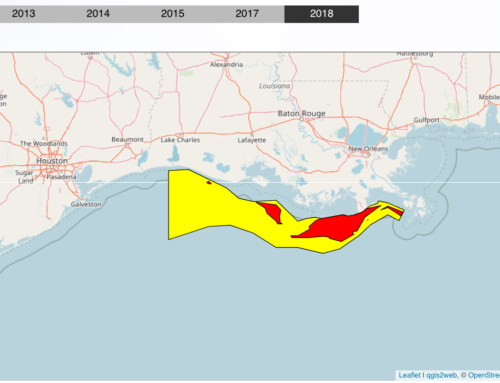 The Dead Zone, or hypoxic zone, is now a 10,000 square mile sheet of deoxygenated water at the bottom of the Gulf that is unable to support marine life during the summer. Mobile marine life may migrate to more oxygenated water but unfortunate bottom-dwellers suffocate and die. Every year the hypoxic water cannot support life between April and the end of September. Hurricanes and tropical storms in the Gulf may relieve the Dead Zone as the winds blend the layers of oxygenated and deoxygenated water. However, in a calm hurricane season, the Dead Zone may be up to 21 percent larger and stretch to the Texas coast. 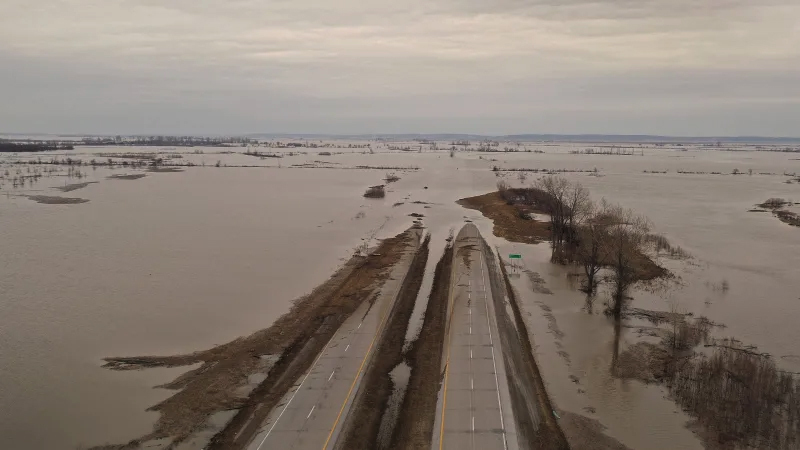 The flooding in the Midwest will also affect the Dead Zone- in a few months. 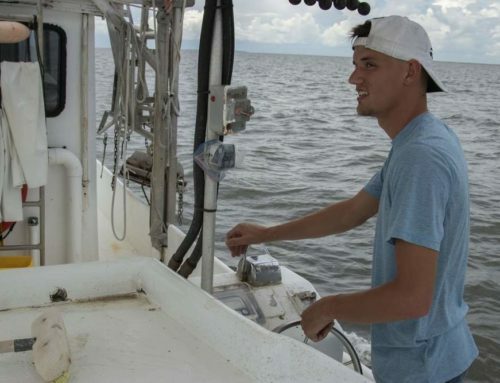 "The new recent flooding will raise the nitrogen load into the Gulf," R. Eugene Turner, professor in the Department of Oceanography and Coastal Sciences, said in an e-mail. 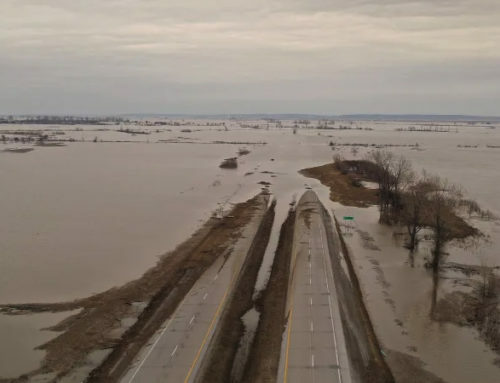 "The Midwest flooding will come down in late June or early July. This means that the size of the hypoxic zone in September, for example, will be larger than it would have without the current flooding." A team of scientists from the University and LUMCON predict this summer’s dead zone will be the largest on record. 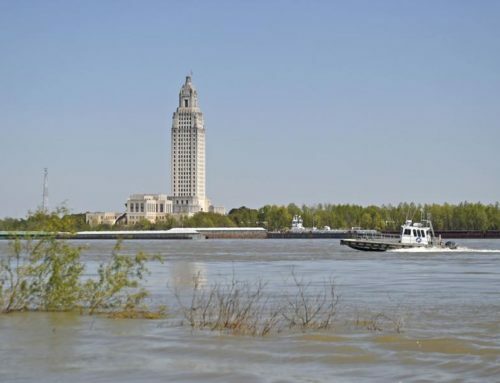 "Low oxygen conditions have been present off Terrebonne and Barataria bays since March, and the number of stations that are hypoxic is increasing," Nancy Rabalais of LUMCON said in a news release. "We map the whole area on July 21-29." The average size of the dead zone has almost doubled since 1990, jumping from 6,046 square miles to an estimated 10,082 square miles. In addition to its traditional role as a food staple, corn is being used to formulate ethanol, a biofuel created to reduce dependence on foreign oil. Fertilizers, chemicals and manure used in corn production cause nitrogen and phosphorus to drain into the Mississippi River. This mixture then flows into the Gulf in a process called agricultural run-off. "The main source, or a major source of this nitrogen is from cornfields," Turner said. "Fertilizer applied to corn fields uses about 40 percent of all fertilizer applied to plants." The run-off allows microscopic phytoplankton to grow on the water’s surface. As the phytoplankton die, they sink to the bottom and decompose, consuming precious oxygen in the lower stratum of the Gulf. 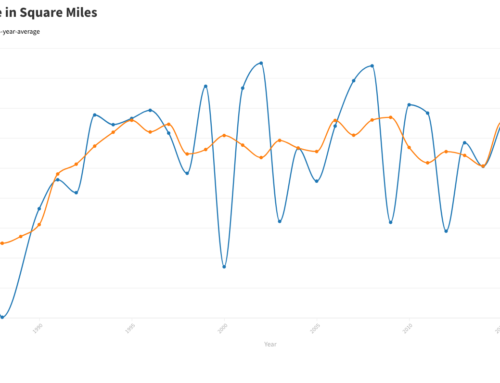 [from agricultural run-off] this May, a critical month influencing the size, was exceptionally high," Turner said. 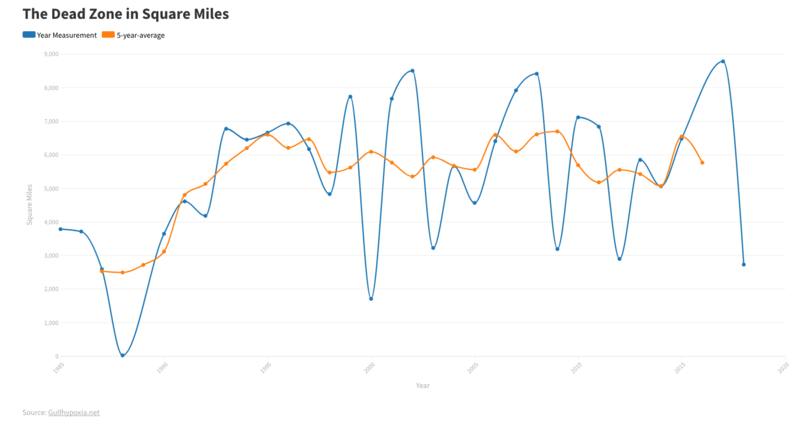 "The size of the hypoxic zone last year was only slightly below the largest zone measured." Turner said nitrogen loading into the Gulf this May will be the largest measurements on record, 37 percent higher than this past year. "The intensive farming of more land, including crops used for biofuels, has definitely contributed to this high nitrogen loading rate," Turner said. "There has been a 20 percent rise in cornfields, mainly for ethanol production in the past two years. 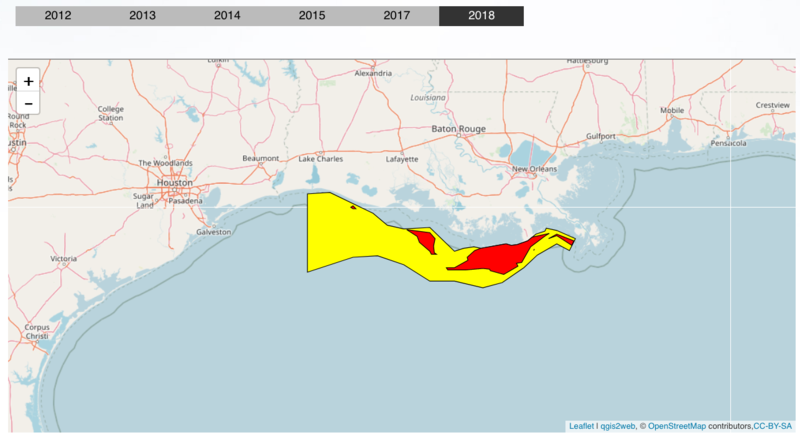 Ethanol production will, or has led, to a rise in the nitrogen load to the Gulf of Mexico, which will increase the size of the Dead Zone this summer." Increasing the size of the Dead Zone is not the only adverse affect ethanol can have. Some people question ethanol’s efficiency and its negative affect on the environment. A Cornell University study found that it requires more energy to produce ethanol than ethanol gives back. The study reported that to pump one gallon of ethanol, 1.29 gallons of gasoline are required. It takes 1.5 gallons of E85 ethanol to drive as many miles as one gallon of gasoline, according to the study. Ethanol is also recognized by the International Agency for Research on Cancer as a cancer causing chemical or human carcinogen.